Greetings folks! Today the player base has received official clarification regarding whether or not the mechanic known as “Hyperdunking” is an acceptable use of the Eve Online mechanics. For people just catching up on this, in an article earlier this week we reported on this mechanic and raised an open ended question as to it’s legitimacy in the game pending further clarification. CCP Falcon had the following to say via the official forums. CCP Falcon: Since the introduction of the Bowhead freighter, we’ve become aware of a tactic that has been introduced which has become known as “Hyperdunking”. This involves leaving a grid where a criminal action occurs to draw away CONCORD and reshipping to continue shooting at a target. There’s been much discussion among members of the community regarding this tactic, and whether or not it is considered legitimate gameplay. 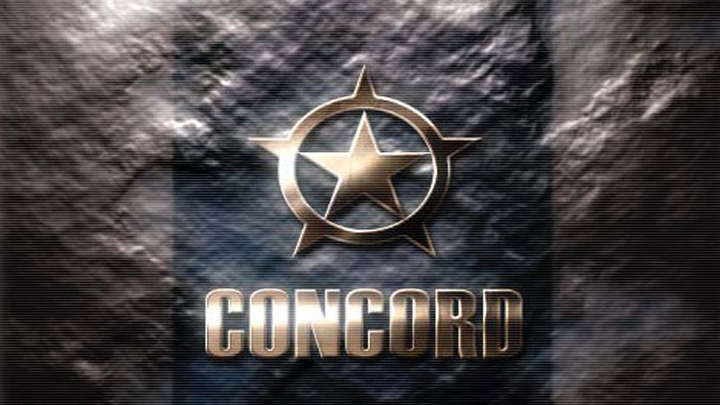 After meeting with members of the game design and customer support teams and discussing this in depth, we have come to the consensus that due to the fact no rules are being broken and any ship that is involved in a criminal act is being destroyed by CONCORD as intended, that this tactic is simply an unintended but legitimate use of new game mechanics, and is not in breach of the rules. Tactics similar to this have been used with previous hulls before the Bowhead was introduced, and have been considered perfectly legitimate in the past. With this in mind, at this time we do not consider this tactic to be in breach of the game rules, and as such our customer support team will not be offering reimbursements for hulls lost in this manner. Players are also reminded that if someone is criminally flagged, they are fair game to be attacked in self-defense. Feel free to use this to your advantage. Previously we had refrained from commenting on the particulars of the actual mechanic pending CCP’s word on the matter. Now that this has been received we are happy to publish the steps players are taking to achieve this and you may see why there was some doubt as to its legitimacy. 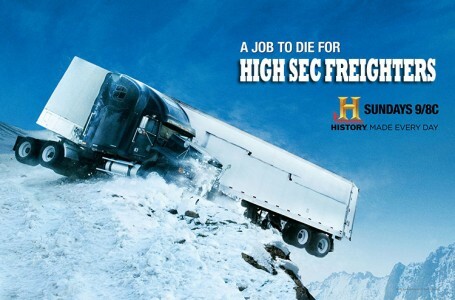 Freighters in High Sec: Probably just about as safe as it always has been to be honest. So there you have it folks. Undoubtedly there will be some mixed feelings regarding this, and interestingly further clarification from CCP Falcon that the introduction of the new Crimewatch system in the Retribution expansion essentially voided a previous ruling which meant avoiding concord was a bannable offence. CCP Falcon: That ruling is from three years ago, before the release of Retribution and before the introduction of the new Crimewatch system. Therefore, it’s no longer applicable, and the current ruling overrides it. Thanks to CCP Falcon for the clarification and we’ll look forward to some lovely space explosions! I think as long as you don’t fall asleep at your keyboard you may just make it through this one. Thank you for some other informative site. Where else may just I get that type of info written in such a perfect way? undeniably be one of the most beneficial in its field. Very good blog! be utilizing? I’m experiencing some small security issues with my latest website and I’d like to find something more secure.